While the Sacramento area may face stiff competition from other Californian regions when it comes to wine production, there are still a number of world-class wineries to be found here. While the city itself is home to a few wineries, it is well worth heading to the Shenandoah Valley wine region if you have a whole day to spare. 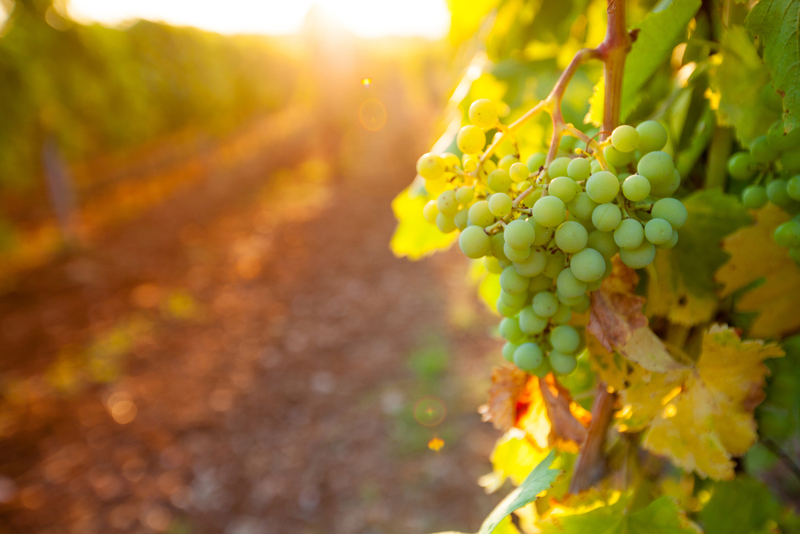 Being located just 45 minutes from the center of Sacramento, you will have plenty of time to stop off at the area’s up and coming wineries, tasting their products along the way. The Montevina Winery is an extremely modern one, making full use of state-of-the-art winemaking equipment. This winery is known for being the very first one to start producing wines in the Sierra foothills after Prohibition, and produces a number of varieties of wine, including some highly rated Italian varietals. Just a short distance away from the Montevina Winery is Villa Toscano, which looks like a classic Italian villa. This is a beautiful winery, surrounded by rolling hills and vineyards, and boasts a bright and spacious tasting room. One of the aspects that sets this winery apart is, in addition to regular wine tasting, they also offer barrel tasting, as well as the opportunity to buy wine futures. This means that you can purchase wines at a discounted price now, before waiting for them to be bottled at a later date. Domaine de la Terra Rouge is a small family winery dating back to the mid 1980s, and produces two series of wines. While their Easton label features traditional Californian varietals, their Terra Rouge label is for their Rhone varietals, which have gained quite the reputation over the years, especially the Syrahs, of which four are produced. Consistently voted as the best vineyard in the region, the 60 acre Naggiar Vineyards and Winery can be found in Grass Valley. All of the wines here are produced solely from grapes grown on the estate, and these can be tried at the Tuscan-style tasting room, which overlooks the stunning glory of the vineyards. Todd Taylor Wines focuses on handmade, single vineyard wines, and their complete dedication to the craft of winemaking is apparent from the second you set foot on the premises. The exact specifics of every wine is disclosed by Todd Taylor, enabling visitors to really get involved in the wine making process. Revolution Wines is located in the heart of Sacramento, and is one of the most popular neighbourhood wineries in the city. Revolution places an emphasis on locally sourced wines, and offer up samples of their award-winning creations, as well as delicious wine pairings, after each winery tour. Sacramento and its surrounding areas are home to some truly extraordinary wineries. From the handcrafted appeal of Todd Taylor Wines to the award-winning Rhones from Domaine de la Terra Rouge, these are just a few of the many fine wineries that can be found in and around Sacramento.